It was a beautiful day to celebrate a birthday and be with girlfriends this weekend. I love time away with my girlfriends and I love yoga. 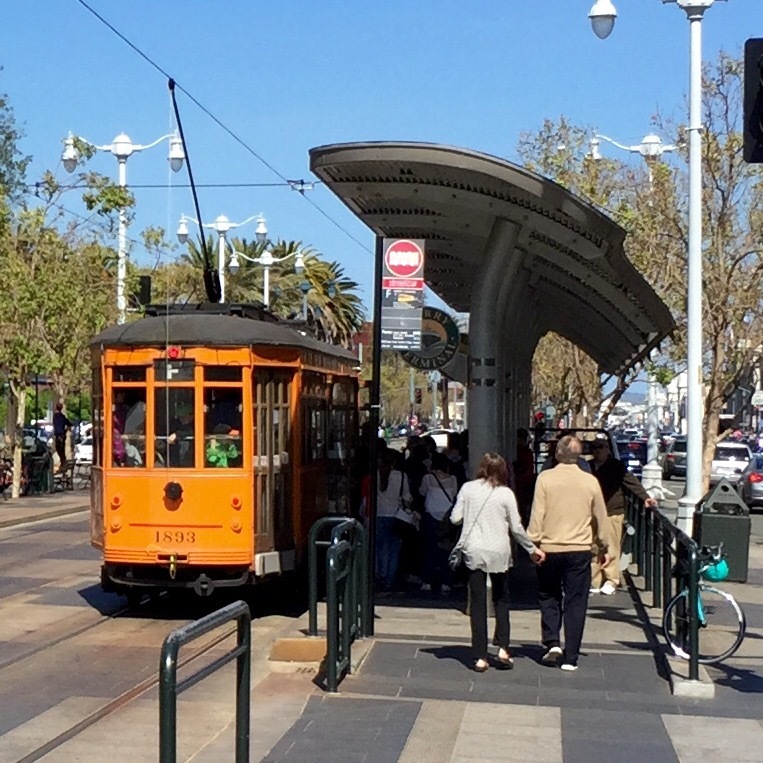 We spent the morning enjoying a delightful breakfast and then walked to the ferry building, stopping along the way to shop with the street vendors on Market Street. We had a blast and enjoyed the beautiful weather. 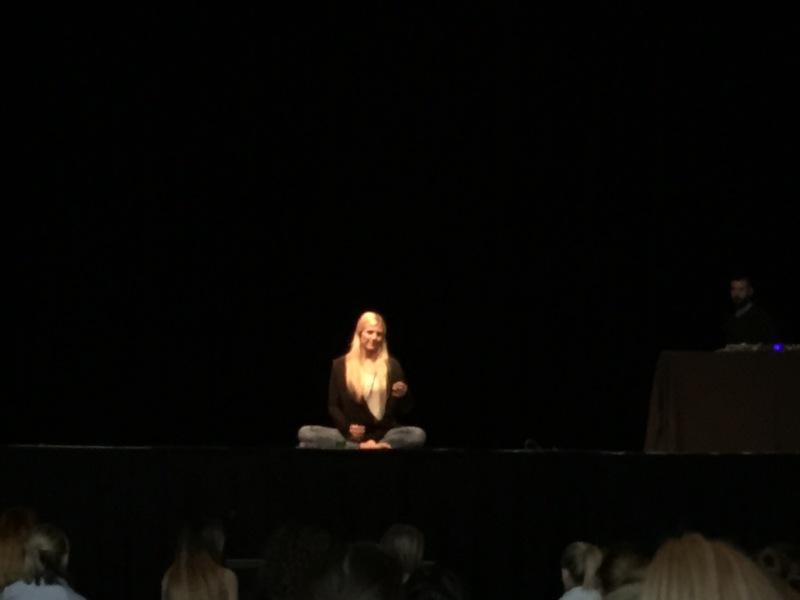 We were in the city to take a yoga class with Rachel Brathen at the Regency Ballroom on Van Ness. Her class was amazing and full of love and light and good yoga!! We were so happy to be there, celebrating S’s birthday, enjoying new poses and learning from Yoga Girl! It was just one of those days where everything is right in the world at this moment. It was the first stop on The Happiness Tour and we were giddy! I think she’s onto something big!! I Am happy and tired, so goodnight BeLoveRs. Live your dream, one day at a time! !